Owner: Bethesda Health Care Center, Inc.
J&S Construction completed this 2,069 square-foot therapy gym for Bethesda Health Care Center, Inc. 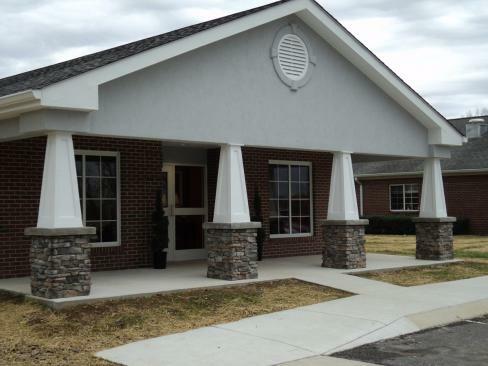 This addition has allowed Bethesda to provide enhanced physical therapy services to the Upper Cumberland Region. J&S Construction completed construction of the Biomass Innovation Park for Genera Biomass, LLC. 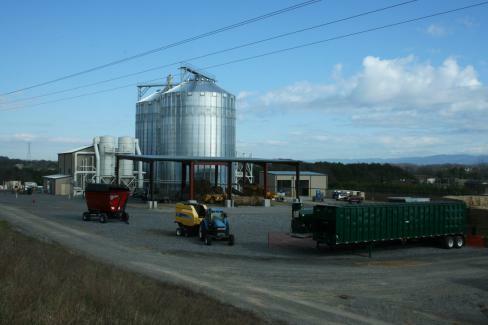 Tennessee’s Biomass Innovation Park, operated by Genera Energy and located in Vonore, Tenn, is a 22-acre, one-of-a-kind campus which will integrate and optimize the entire biomass supply chain. Using the design-build approach to construction, J&S Construction worked closely with Genera in helping them design the facilities, site plans and helping meet their budget and schedule. This hangar is J&S Construction's second airplane hangar constructed at the Nashville International Airport (BNA) in Nashville, Tenn. J&S led the design-build team during construction of this 43,075 square-foot facility which consists of a 30,125 square-foot hangar, 12,950 square-foot office space, maintenance area, garage, kitchen, storage, conference rooms, fuel farm and 1,850 square feet of covered parking. 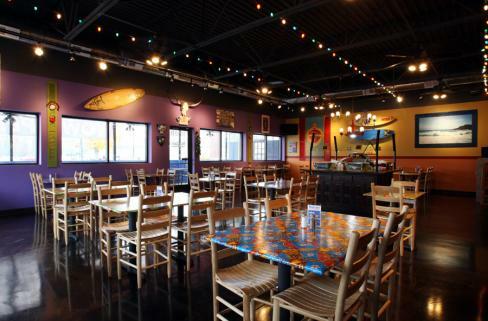 The Blue Coast Burrito restaurant, located at 1010B S. Jefferson Ave., in Cookeville, Tenn., is 1,900 square feet and has a capacity for over 100 people and includes an outside patio area. 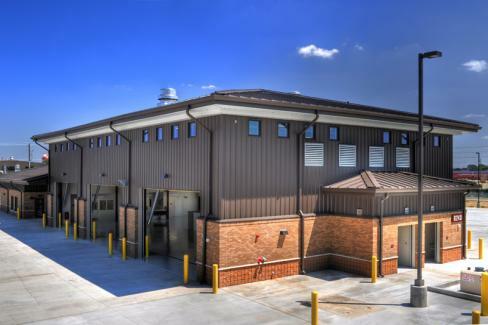 J&S Construction completed construction of the $13 million Equipment Maintenance and Supply Complex for the U.S. Army Corps of Engineers in August 2010. 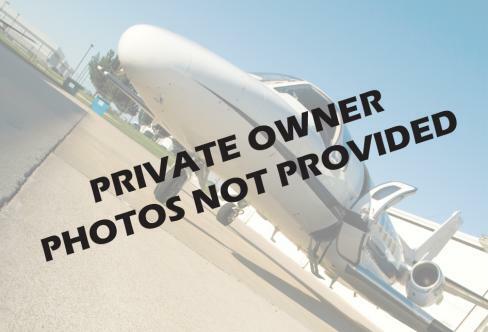 This complex consists of six new buildings as well as additions to two existing structures, which total more than 50,000 square feet of construction.